After the release of the Hollywood adaption of Veronica Roth’s Allegiant earlier this year, fans thought it is the end of the bestselling Divergent series. But, guess what, Veronica had other plans. On December 1, Veronica Roth posted a video on Twitter announcing an epilogue to the Divergent series, We Can Be Mended, which is all about the favorite character Tobias a.k.a Four, post the events of Allegiant. I’ve always said that the Divergent series felt complete to me, but a little while ago I realized there was still some of the story that I had left untold. 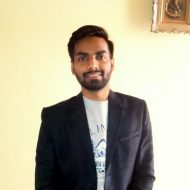 So I wrote something just for myself about what Tobias had been up to. Roth says in the clip above. Well, time to get excited for an early Christmas gift from Veronica Roth. Yeah! You can get We Can Be Mended for FREE when you pre-order Carve The Mark by Veronica Roth which is releasing on 1.17.17. The Divergent franchise, as we all know, started fabulously as a trilogy but somewhere down the line it fails to wrap up things that well. And unfortunately, the same thing happened with the film adaption of the last book of the Divergent Trilogy as it couldn’t gross satisfactorily at the box office as well as in the ratings. All this made the saga to be shifted to the small screen with revamped cast. 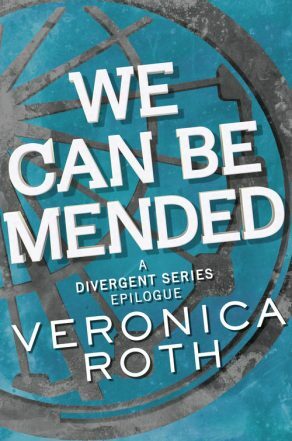 We believe, We Can Be Mended, is an attempt by Veronica Roth to give the right ending to the book series with this short story. She has focussed on the life of Tabios and – [spoiler!!] – the sudden death of Tris. 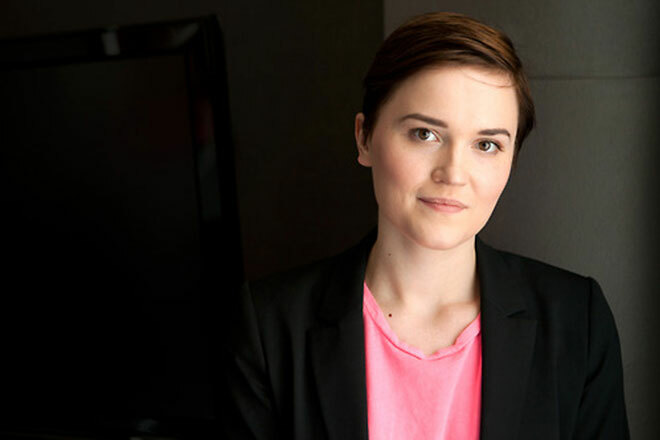 Now, Veronica Roth and her publishers have decided to giveaway this short epilogue, We Can Be Mended, to the readers of the United States and Canada only. To know more about Veronica Roth’s We Can be Mended and how to get it, head on to the official website of Carve The Mark book OR simply preorder Carve The Mark on Amazon to get it for FREE. This Christmas can’t get any better!! Have pre-ordered Carve The Mark right away… Just to read We can be mended by Veronica Roth.. 😛 Love You Veronica! ? OMG!! Now thats Awesome. I always knew there is more to Divergent series… now this epilogue We Can Be Mended by Veronica Roth (my favourite) is something I can’t wait for! ?? ?